I met this beautiful couple a few months ago for their engagement session after they won the door prize at a local wedding showcase. When we spoke on the phone, the bride had two requests—a bridge, and pathways. Although we discussed a few options around the area, we landed back on her original pick, Quiet Waters Park in Annapolis. We spent our time together wandering around, checking out the scenery and eventually making our way to the shoreline. On the way back we stopped at the garden and ended up on the bridge near the gazebo, which by this time was getting adequate shade. The session was peaceful and in some ways reflected the location itself. The photos speak for themselves. Quiet Waters Park is an absolutely gorgeous location to hold a portrait session with just about any group. There’s plenty of accessibility, paved pathways, interesting gardens and features. And, tucked away (as a reward, of course), playgrounds for the kids! 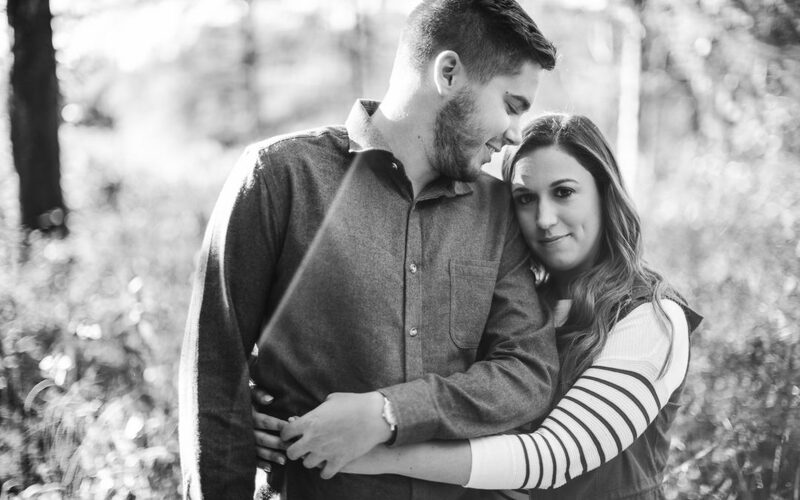 Check out some of our favorites from this session, and if you’re looking for a photographer to create images for you and you significant other, your family, or even just yourself, check the Portrait Photography page here on our website!